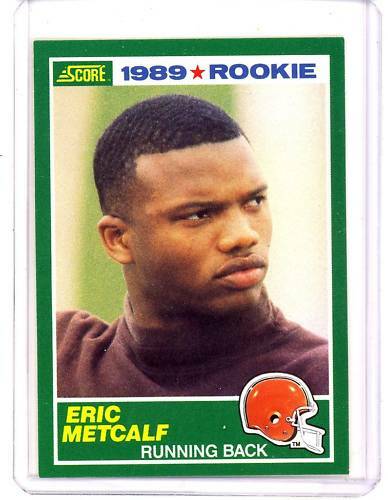 1989 Score Rookie Card of former Cleveland Browns star running back Eric Metcalf (#259). NrMt-Mt or better. 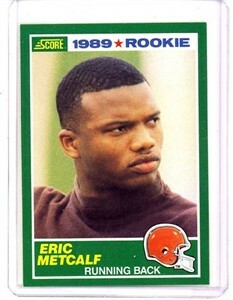 ONLY TWO AVAILABLE FOR SALE.